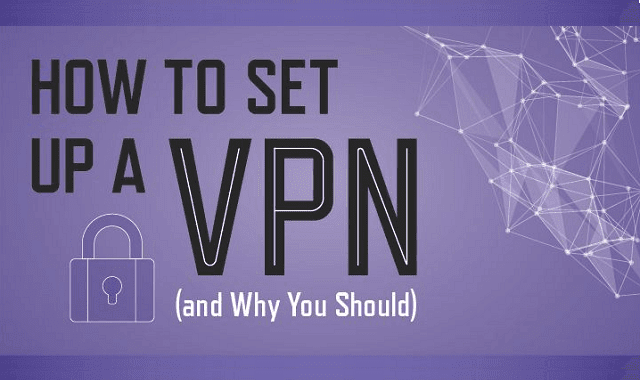 How To Set Up a VPN (and Why You Should) #infographic ~ Visualistan '+g+"
No matter how secure you believe your internet connection is, hackers are becoming more and more sophisticated in the ways they access people's personal information. Only through encryption, hiding your traffic and obfuscating your IP address can you stop those trying to sneak on to your network. That's why many users are using VPNs to protect their privacy.